Our Kama`aina program welcomes our “local friends” who reside off the resort and throughout many of our beautiful island communities. 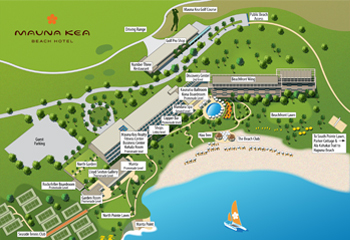 We embrace you, our extended family and welcome your participation in The Club at Mauna Kea Resort. 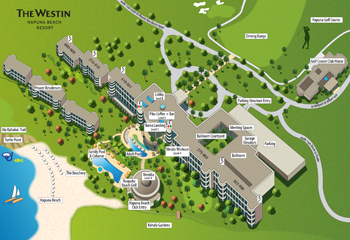 We invite you to share in the beauty, relaxation and exciting activities that are always available here. For our Kama`aina members, there are four levels of participation from which to choose. Our Platinum, Gold and Silver levels include special golf rates, privileges at both beaches and fitness centers, plus three pools and the private Seaside Tennis Club, preferred parking, discounts for dining, retail and activities and a resort charging account. In addition, if you select the Platinum level you have the option to extend privileges to your houseguests (renters or friends & family) for a fee when you are not in residence through our Residential Guest Program. 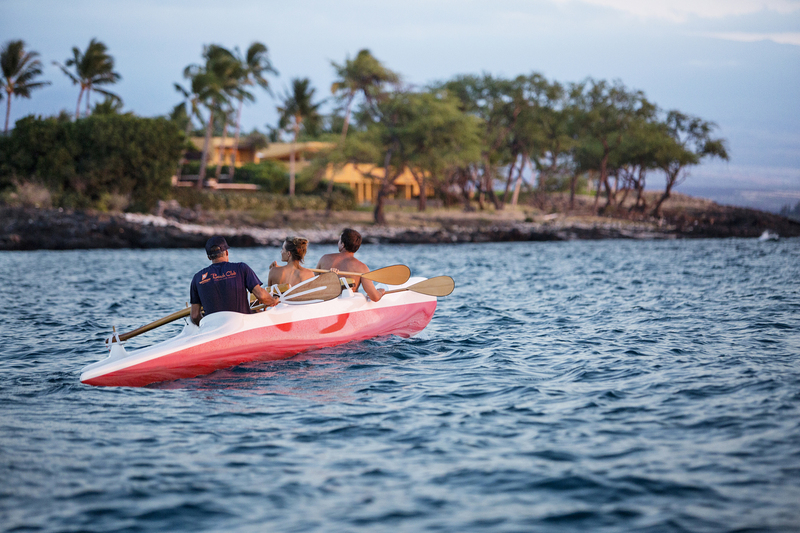 We encourage you to explore the many advantages of a membership in The Club at Mauna Kea Resort.